One question we are frequently asked and that is sure to vary from one San Diego plumber to the next is whether or not plumbers give free estimates. Go Green Drains & Plumbing will provide free estimates ONLY for certain projects. If you are interested in a large project such as a finished basement, room addition, or bathroom remodel we will provide a free estimate to complete all the plumbing required for your individual project. We usually stand by our $1000 rule. If you plumbing San Diego project is under $1000 or likely to be under $1000 then we will charge a trip fee to come out and give an estimate. 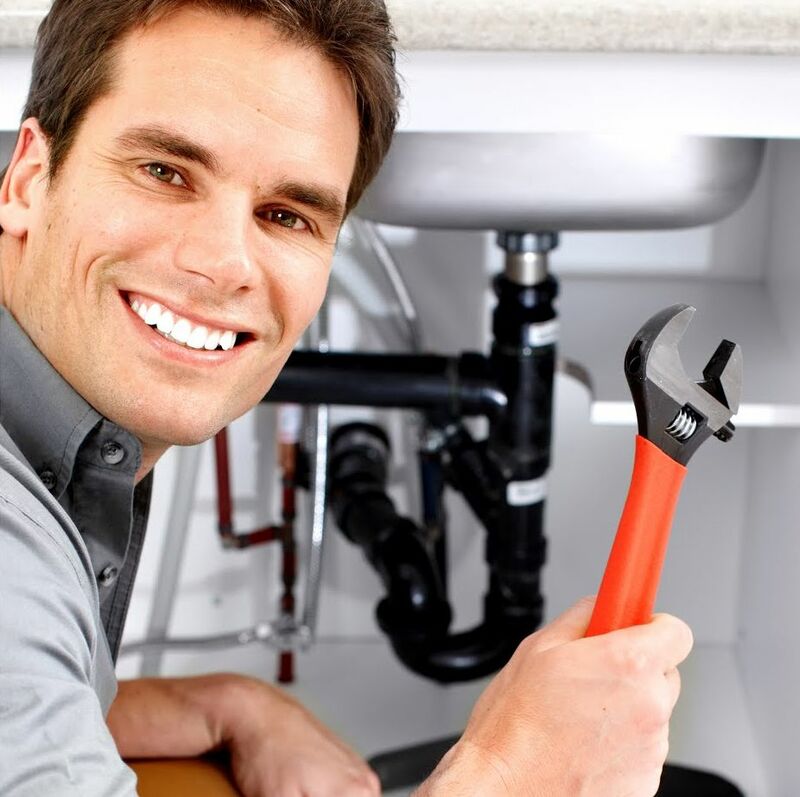 Most San Diego plumbing repairs that we get called on only take a few hours to fix. This means that we spend a great deal of overhead on getting our workers to the job site. If we have to make an extra trip just to give an estimate it would increase the cost of doing business. Gas lines are a whole different story. Installing gas lines is something that can be very difficult to estimate over the phone. If you want to run a new gas line for a gas fireplace or stove, there are a few things that you need to determine before we can provide an estimate. In order to determine what is required for a gas line you must calculate all the gas burning appliances in the house. Then you must determine the size of the gas line that comes into the house, figure the total distance, determine the drop, and also determine the pressure. For the amount of work that goes into running a gas line, we charge $100 to give an estimate to run a gas line.